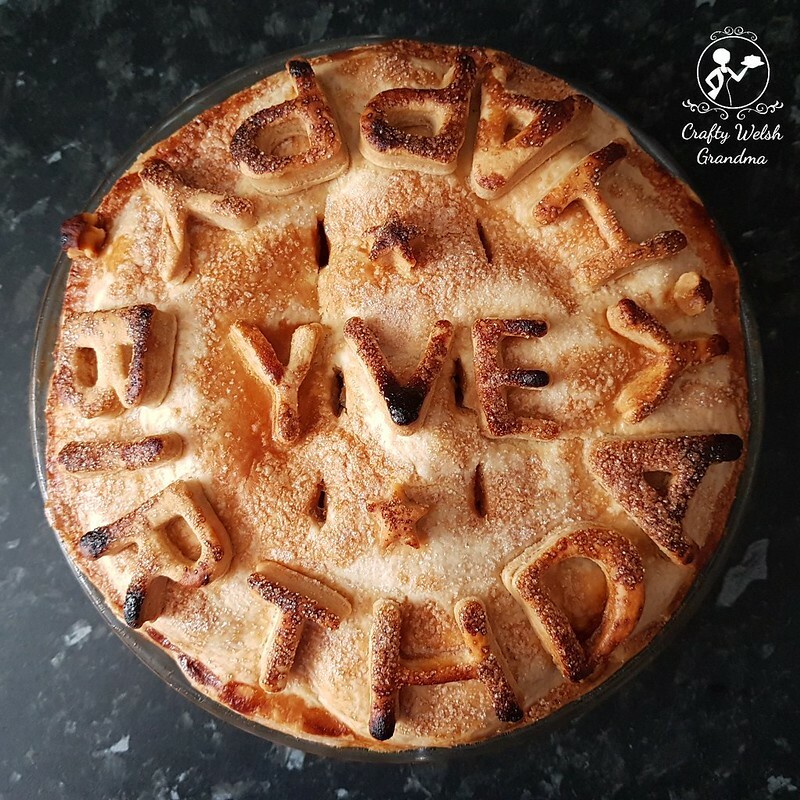 Nowhere does it say that you can't have an apple pie for your birthday cake! 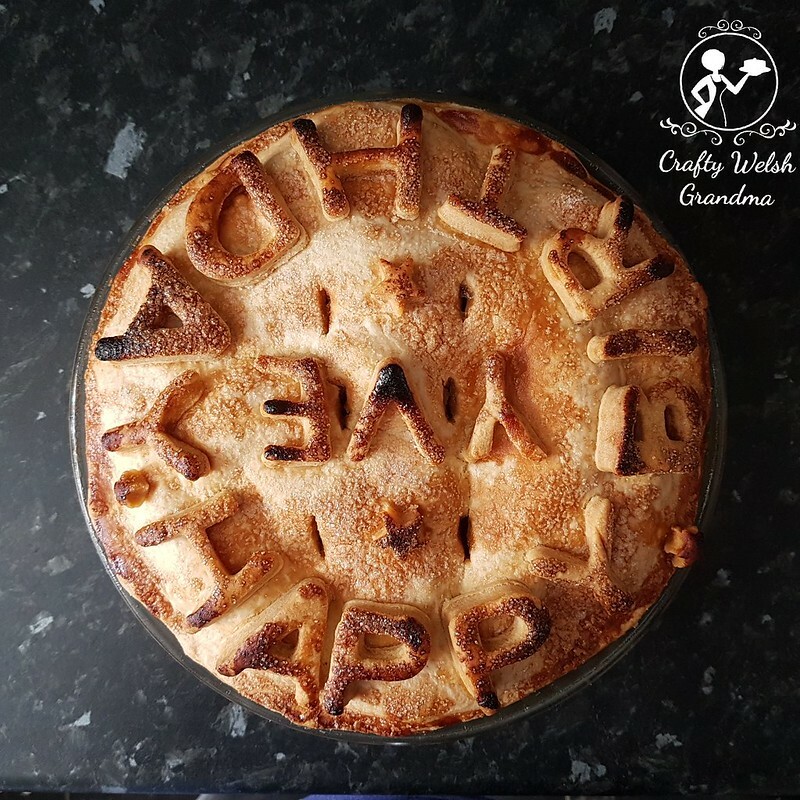 I asked my daughter what cake she'd like for her birthday this year and the only reply I had was "Can I have an apple pie instead." Now, this is why I stick to cake! As you can see, it doesn't look the best, a few dark bits here and there. However, I did make this after all, and I know for a fact it's going to taste delicious. I have a number of toppings: custard, evaporated milk, fresh cream or clotted cream. So she has a choice. 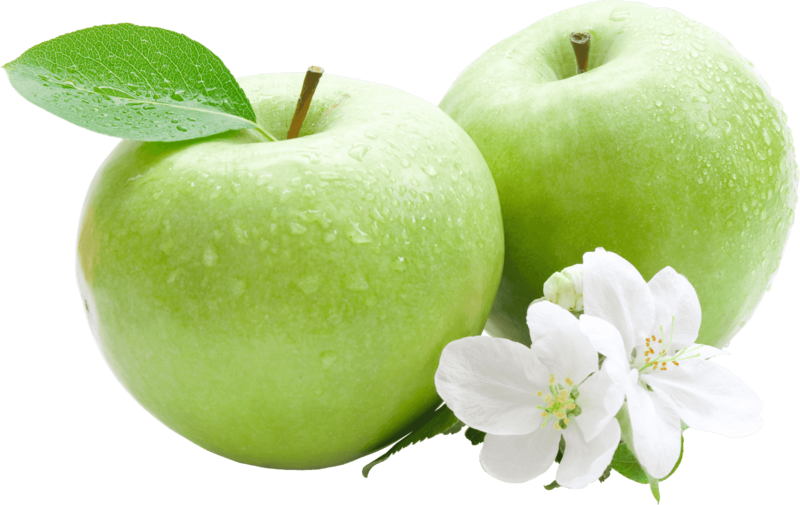 Two generous sized Bramley Apples and, wait for it ... Frozen pastry! Yes, I know, I could have made my own, but why bother when you can buy frozen. It's quick, easy, less messy, sometimes it costs less and tastes just as good. Peel, core and slice the apples and lay them around in the baking dish that you have already placed some pastry in, then sprinkle with some sugar or a sweetener of your choice. I don't trim the sides until I place the pastry topper on. Before placing the pastry top on, brush the edges with water to seal the top to the bottom layer. I can't decorate this so the 'Happy Birthday' letters were cut out from the spare pastry and a few stars with her name. Brush the top with milk or egg and sprinkle with sugar. Bake at Gas #6 for 15 minutes then reduce the gas down to #4 for a further 30 to 45 minutes. Now, my daughter's birthday is not until tomorrow, so she can sit and stare at it for the rest of today.